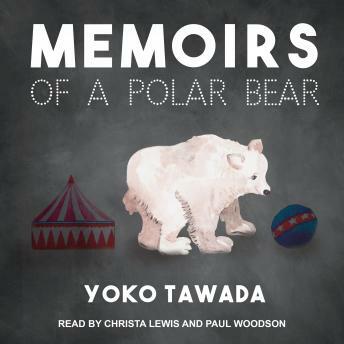 Memoirs of a Polar Bear has in spades what Rivka Galchen hailed in the New Yorker as 'Yoko Tawada's magnificent strangeness'-Tawada is an author like no other. Three generations (grandmother, mother, son) of polar bears are famous as both circus performers and writers in East Germany: they are polar bears who move in human society, stars of the ring and of the literary world. In chapter one, the grandmother matriarch in the Soviet Union accidentally writes a bestselling autobiography. In chapter two, Tosca, her daughter (born in Canada, where her mother had emigrated) moves to the DDR and takes a job in the circus. Her son-the last of their line-is Knut, born in chapter three in a Leipzig zoo but raised by a human keeper in relatively happy circumstances in the Berlin zoo, until his keeper, Matthias, is taken away . . .